2018-09-20 23:14:46,384 INFO impl.MetricsSystemImpl: Scheduled Metric snapshot period at 10 second(s). 2018-09-20 23:14:48,544 INFO impl.MetricsSystemImpl: s3a-file-system metrics system stopped. 2018-09-20 23:14:48,544 INFO impl.MetricsSystemImpl: s3a-file-system metrics system shutdown complete. 2018-09-20 23:20:24,798 INFO impl.MetricsSystemImpl: Scheduled Metric snapshot period at 10 second(s). 2018-09-20 23:20:26,925 INFO impl.MetricsSystemImpl: s3a-file-system metrics system stopped. 2018-09-20 23:20:26,925 INFO impl.MetricsSystemImpl: s3a-file-system metrics system shutdown complete. 2018-09-20 23:05:52,670 INFO impl.MetricsSystemImpl: Scheduled Metric snapshot period at 10 second(s). 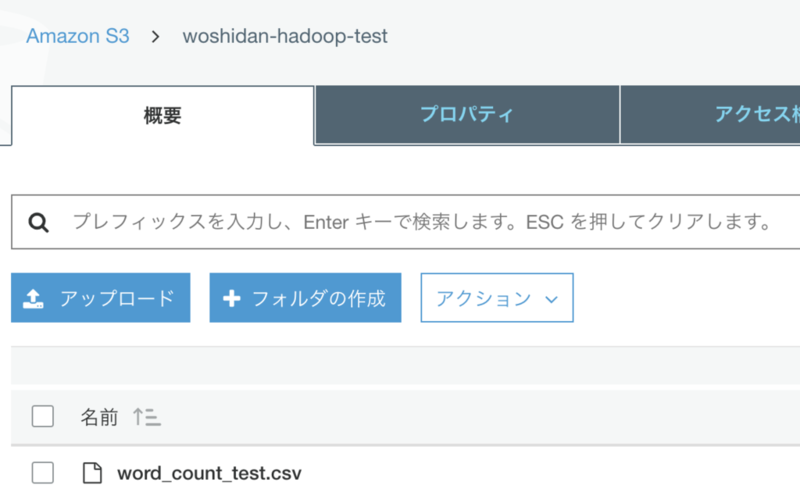 ls: org.apache.hadoop.fs.s3a.BasicAWSCredentialsProvider constructor exception. A class specified in fs.s3a.aws.credentials.provider must provide a public constructor accepting Configuration, or a public factory method named getInstance that accepts no arguments, or a public default constructor.